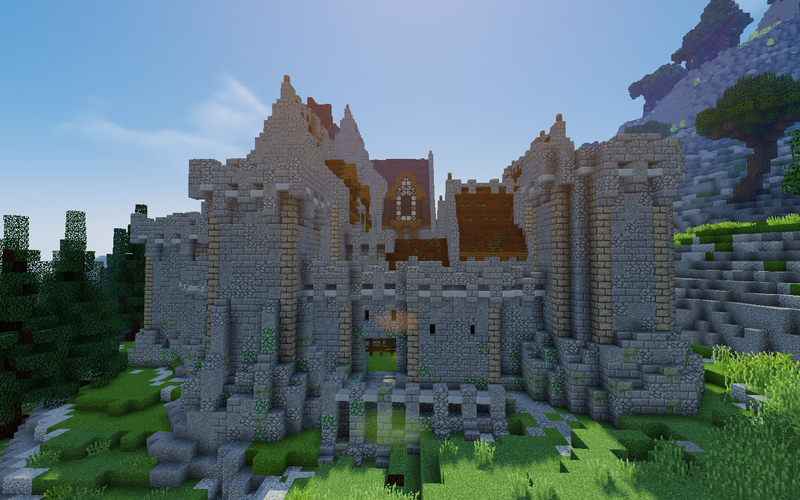 I have been playing Minecraft for about 5 years now. 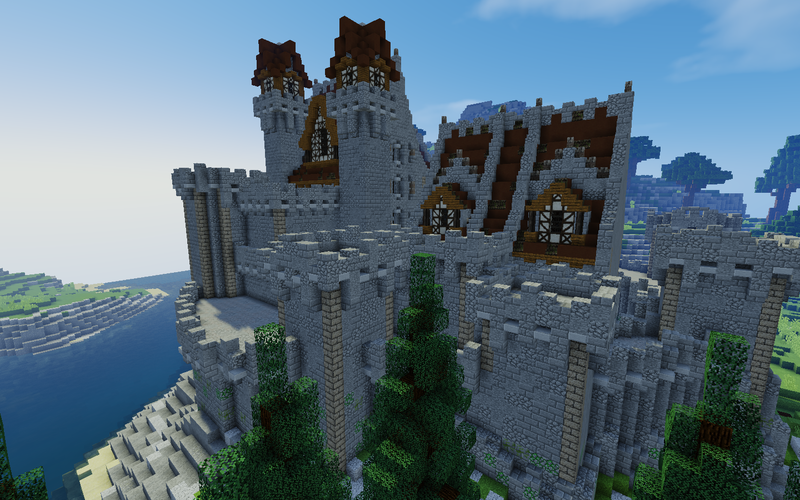 I have developed my skills a lot since then and I consider myself a good builder. 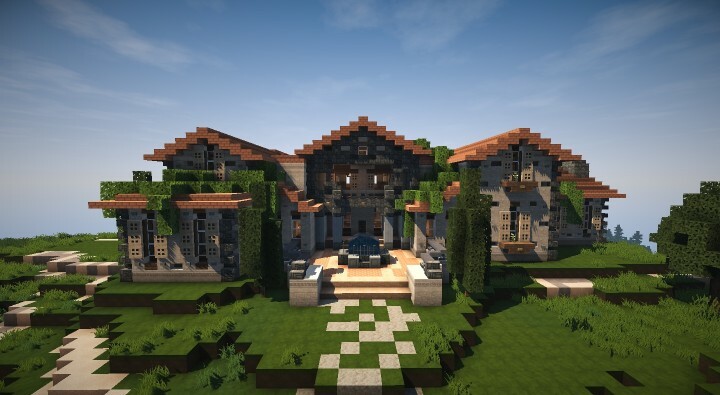 I have been a builder for an elite build team Mythicube. Sadly it no longer exists but we did work that looks similar to yours. I really miss building with a skilled team. 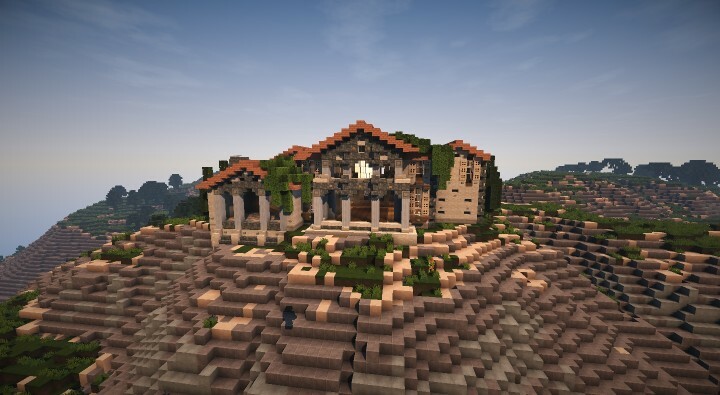 I think Minecraft is a lot more enjoyable while building with others. I really enjoy building everything. 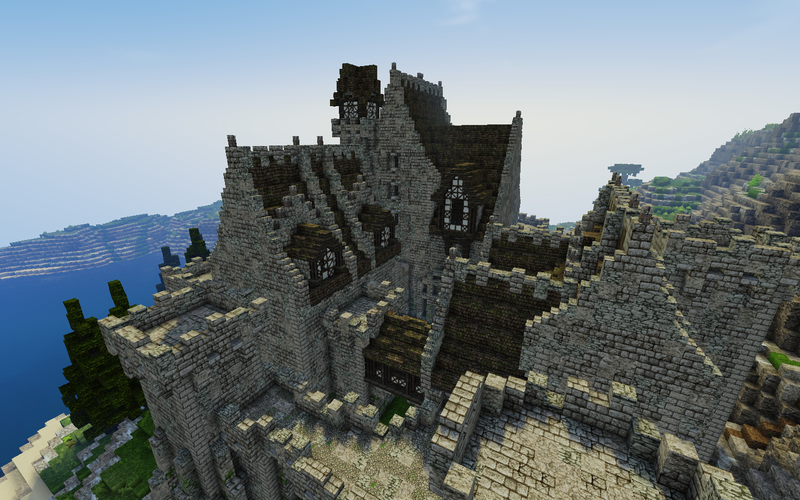 I've done anything from asian temples, to medieval castles, to ships, to even modern building. Hello Funkster42, thank you for applying for a position on our build team. 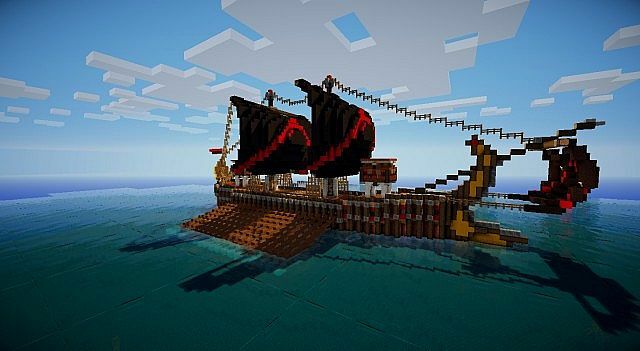 Your builds look really nice but i'm wondering if you have some more pictures of your builds. If you have more pictures then you can edit your post and paste them in. If you don't have any more pictures then let me know. Hey @Funkster42, thank you for adding more pictures. I'm happy to welcome you to our team! But we do believe that you have a lot to learn and we are hoping we can teach you how to improve your building skills. If you could give me your skype then we can take things from there (if you don't want to publish your skype on our forums then send it to me in a private message). - Closing this thread any question can be asked via Skype, on the forums in another section or by sending an admin a PM.